Setting up Hadoop 2 would be as easy as copy and paste. 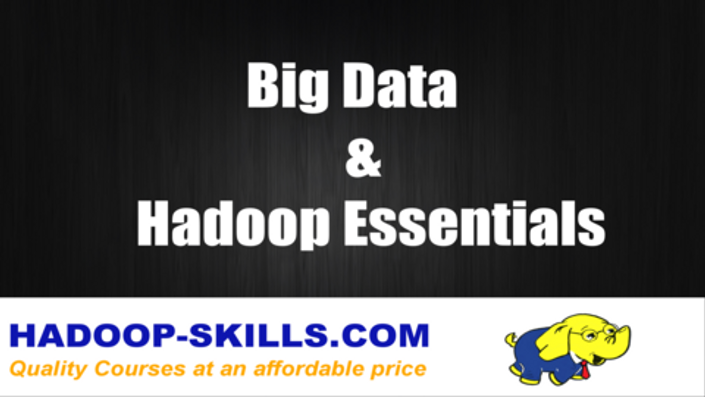 Essential Knowledge for everyone associated with Big Data & Hadoop for Non-Geeks. Free Course. 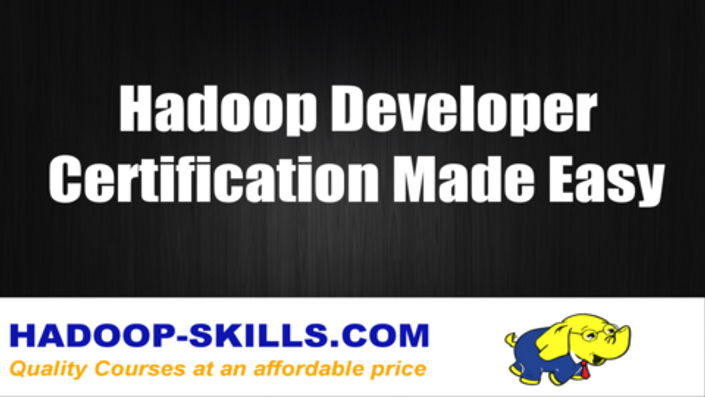 Hadoop tutorial to prepare you for Hadoop Certification. 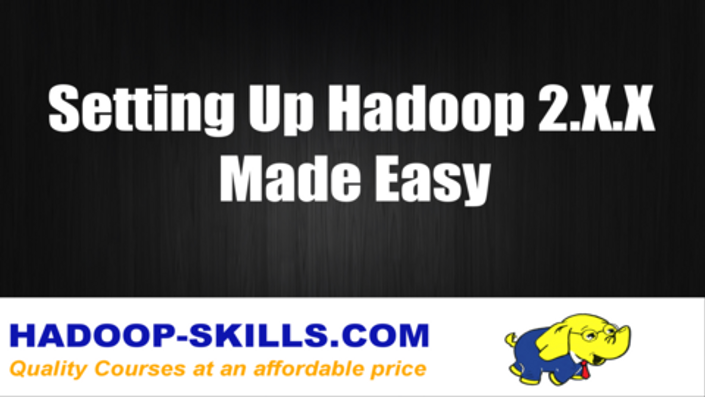 Hadoop training at an affordable price.